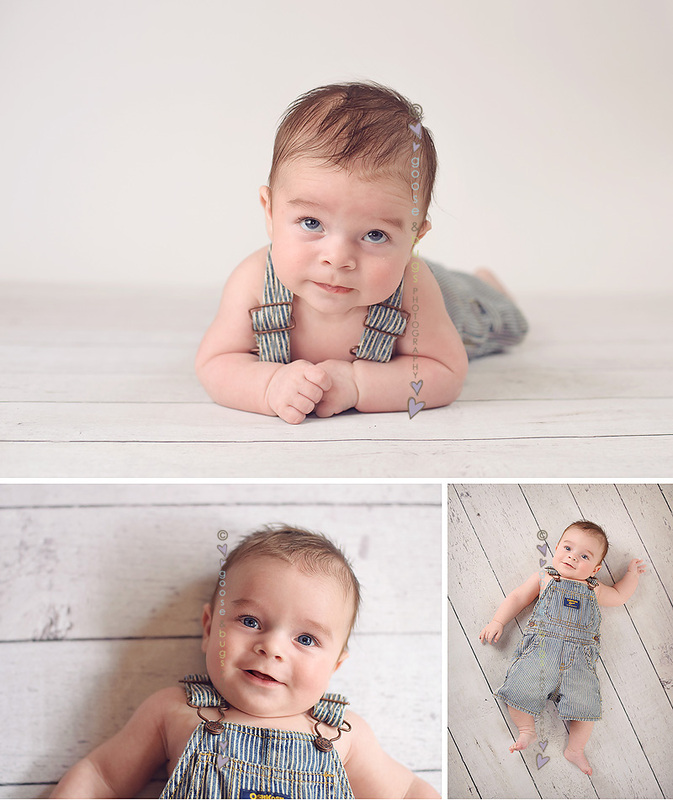 San Jose baby photographer • a visit with Mr Personality | gooseandbugsphotography newborn baby and child PhotographyCustom children's photography, specializing in newborn portraiture, on location in San Jose, Ca and the surrounding Bay Area. We had so much fun with this little man today. I feel like this 3 month age is the most challenging of all the baby stages to capture but this little guy proved that theory wrong- he was a rock star today, just a quick snack here and there and he has ready to keep on going. Thanks for visiting today! This entry was posted in Uncategorized and tagged baby photographer, bay area photographer, child photographer, children's portraiture, san jose baby photographer, san jose photographer | Bookmark the permalink. What a perfect session with a perfect little boy! Love all the expressions you captured! You captured such great expressions! He is adorable and these images are so great! ha, WHAT a cutie, and yes, don’t know how you do it! So communicatively expressive! Oh, I wish I could just fave all of these!! Awesome, awesome job…adorable little guy! gorgeous session! great job for a 3 mont old!!! a hard age for sure!!! he is so cute!! I don’t believe I can pick a favorite!! LOVE them all!